Parkview Court. 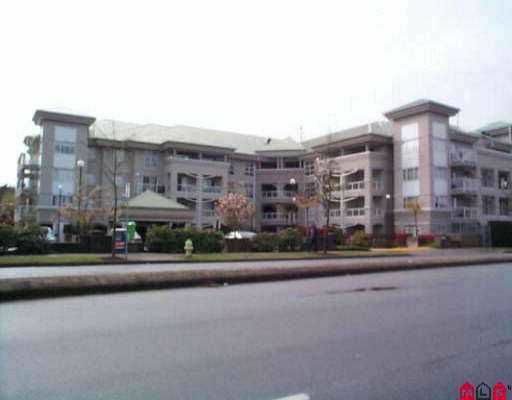 Great access to transit (skytrain/bus), shopping (Central City), school (public/SFU campus). Rainscreened within last 3 years. Add french doors and den can be 2nd bedroom.